Climate agreement 'an empty deal' Jump to media player Environmental group Friends of the Earth has criticised the extension of the Kyoto Protocol as 'an empty deal'. Kyoto protocol extended to 2020 Jump to media player Delegates at a UN climate conference in Qatar agree to extend the Kyoto protocol until 2020. 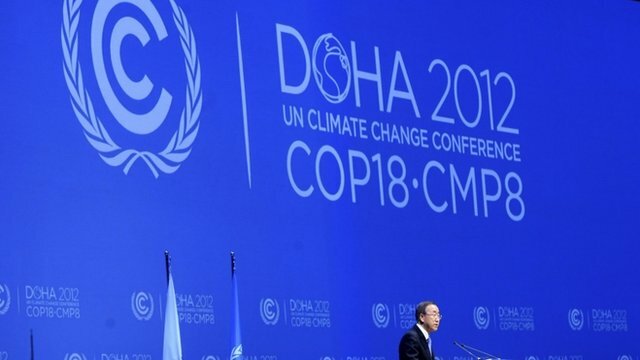 UN summit strikes climate deal Jump to media player UN climate talks in Doha have closed with a historic shift in principle but few genuine cuts in greenhouse gases. Nearly 200 nations have agreed in principle that rich countries will take steps to compensate poorer ones for the damage they have done to the climate. The decision was taken at a UN conference in Qatar. 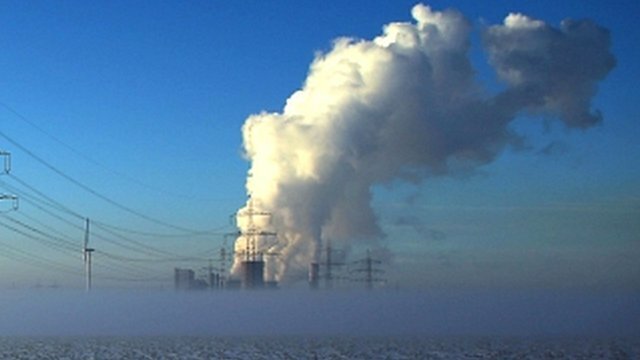 The deal extends the Kyoto Protocol to 2020 - it is the only legally-binding plan for combating global warming. 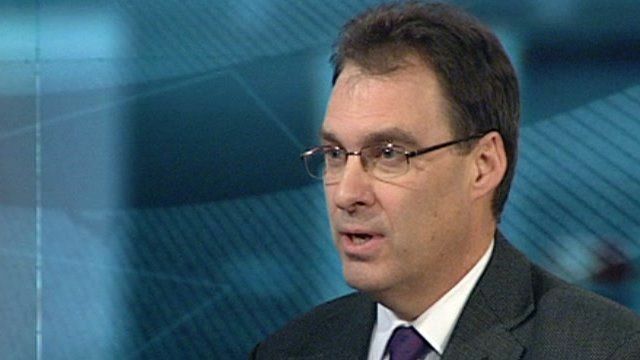 Andy Atkins, the executive director of environmental campaign group Friends of the Earth, criticised the agreement as an "empty deal".